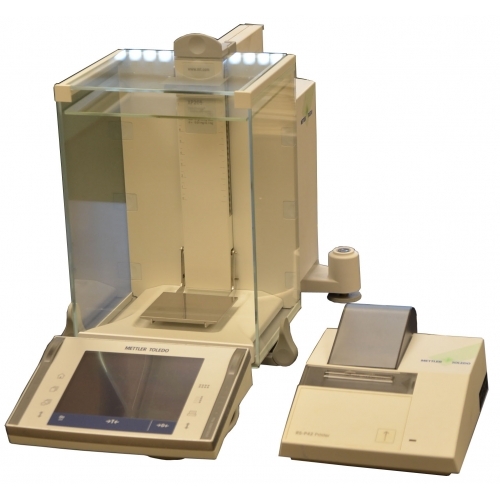 SmartGrid: unparalleled weighing performance, thanks to the revolutionary grid weighing pan which successfully minimizes the effects of turbulence in the weighing chamber. Results are more accurate and stabilization times dramatically shorter. SmartSens: hands-free operation for personnel security The user can concentrate fully on the safe handling of samples to avoid spillage and minimize the risk of contamination. SmartScreen: guides the user by color for safe operation. Outstanding ease of use with touch-screen technology. LevelControl: warns if the balance is not correctly levelled to ensure the accuracy of your results. Connectivity: pace-setting interfacing flexibility - including Ethernet, Bluetooth (wireless connection) and PS/2 - for efficient data capture and easy network integration. 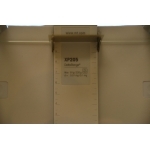 Integrated anti-static kit (option): discharge static samples instantly without any risk of contamination. Option slot for second interface, choice of 7 different interfaces. The rugged RS-P42 allows detailed documentation of the results without sacrificing much bench space. 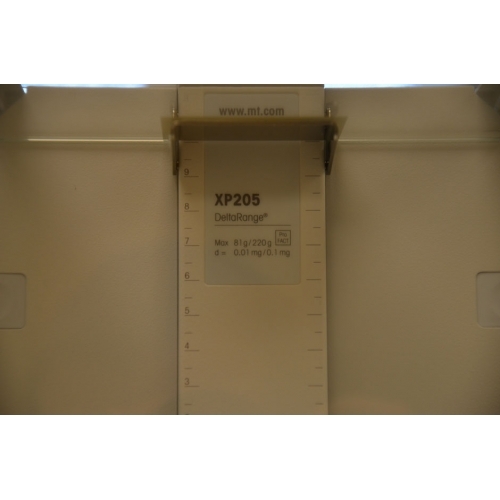 The approximately 5 cm wide printouts can easily be included in a lab journal. 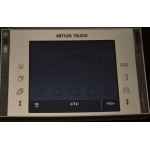 The printer provides printouts of weighing results, regular adjustments and depending on the balance it also prints out individual configuration application results. 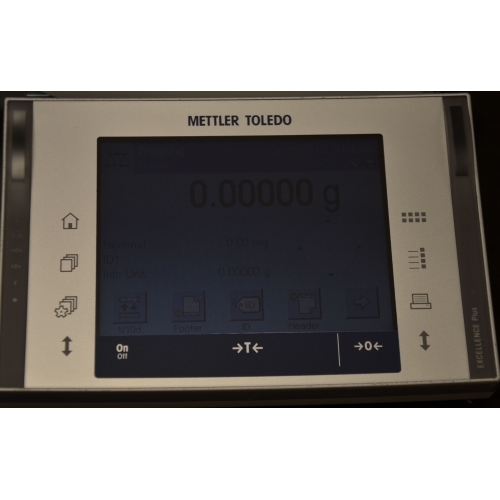 The connection to a balance or analytical instrument is accomplished via a standard RS232C interface. As a dot matrix printer, the RS-P42 meets all demands of modern quality assurance systems (GLP, GMP, ISO9001).